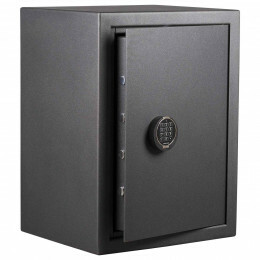 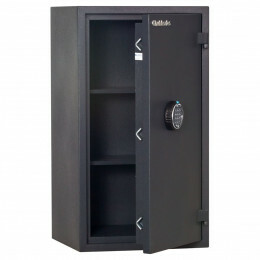 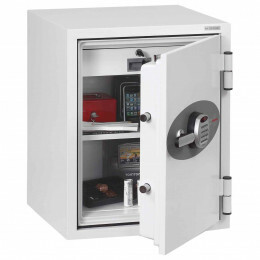 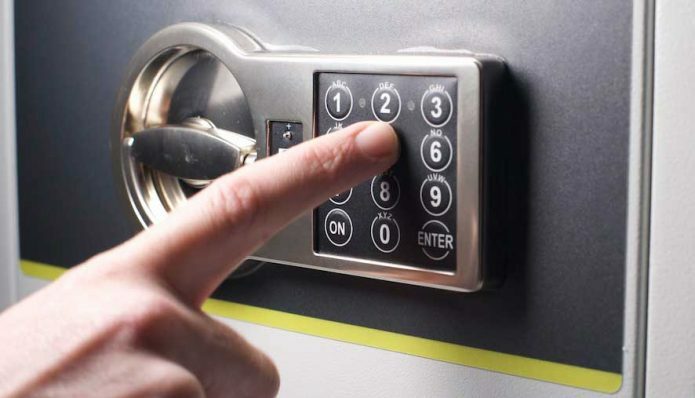 The 1 Hour Fire Tested and Certified Burton Firebrand XL Size 1E Fire Security Safe has an reprogrammable electronic digital lock. 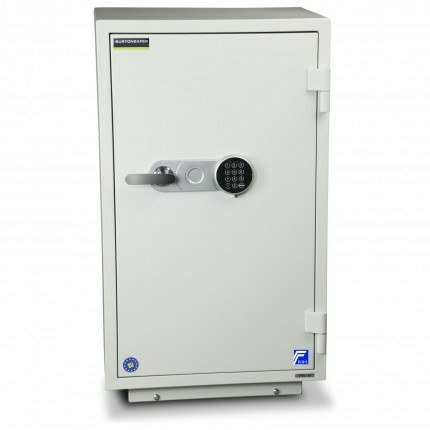 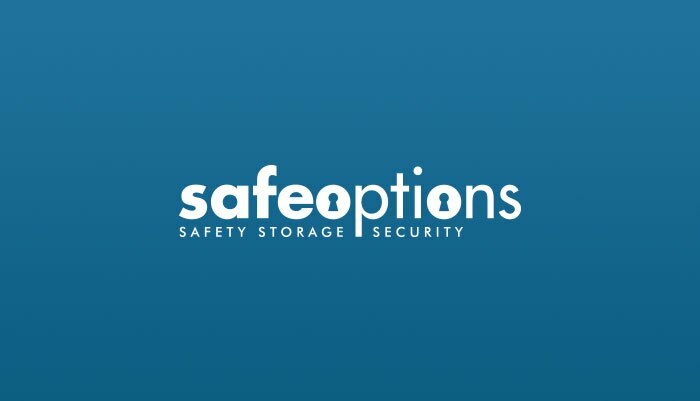 The Firerand XL Size 1 is tested and certified to EN15659 LFS 60P by ECBS and has a recommended insurance cover of £1,000 cash or £10,000 of valuables. 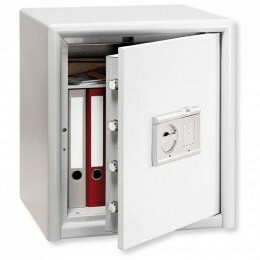 In addition it offers 60 minutes fire resistance for paper documents. 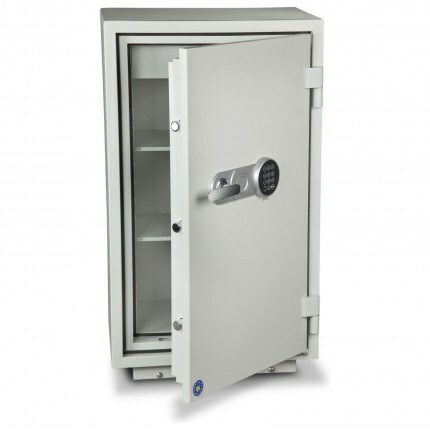 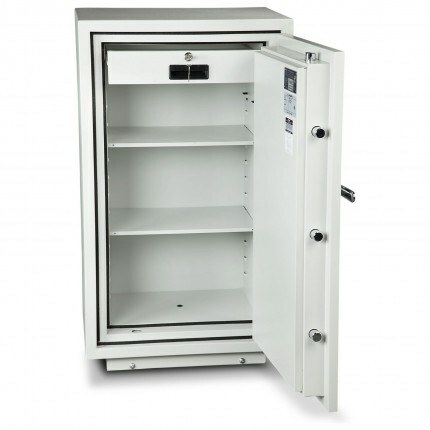 The Burton Firebrand XL Size 1E Fire Safe has a 1 hour Fire Resistance to protect valuable paper documents has been fire tested to EN15659 LFS 60P for 1 hour fire resistance for paper documents. 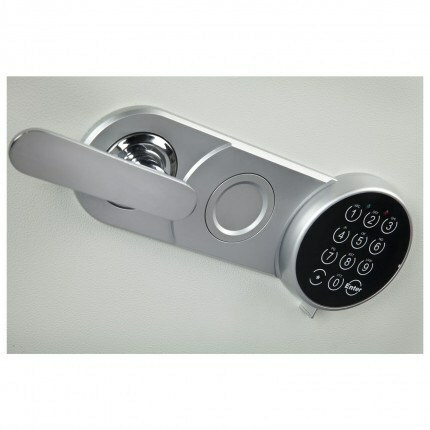 This model is fitted with a electronic security lock.